[5 mins. 14 secs.] 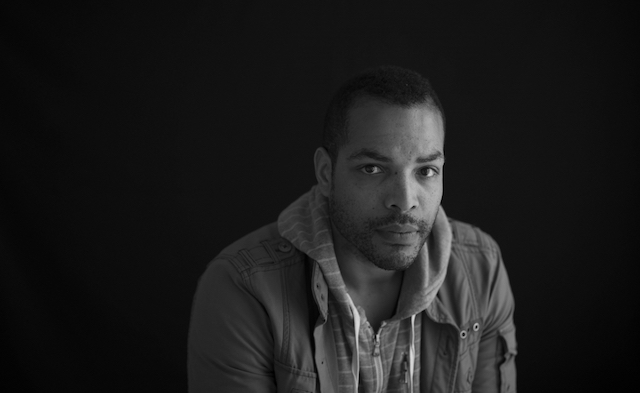 Reinaldo Marcus Green ("Stop") returns to the podcast on the eve of the release of his feature, "Monsters and Men". The film, which premiered at Sundance earlier this year — and where it won the special jury award for outstanding first feature— opens tomorrow in theaters. In NYC it will be at the Alamo Drafthouse in Brooklyn as well as the City Cinemas East, AMC Empire, and the Angelika in Manhattan. In this timely story, a young father witnesses the police shooting of an unarmed black man, as the tight-knit community of Bed-Stuy is pushed to the brink. The film stars Kelvin Harrison, Jr., Anthony Ramos and Joh David Washington in central roles. The film is being released by NEON and MoviePass Films. [35 mins. 37 secs.] Melanie Mayron ("thirtysomething") has been acting for decades in scores of films and TV shows. She has directed a new film called "Snapshots" which is currently available on iTunes cable on demand. Matriarch Rose (Piper Laurie) has made her Table Rock Lake house her home for over 50 years. When her daughter Patty (Brooke Adams) and granddaughter Allison arrive with an old camera they've found and show the pictures from the 50-year-old film that they had developed, Rose is transported back to the early 1960s when Louise and Zee entered her and husband Joe's life.